"NopSec is a strategic choice for expanding VRM capabilities." 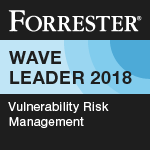 NopSec was among the select companies that Forrester invited to participate in The Forrester Wave™: Vulnerability Risk Management, Q1 2018. In this evaluation, NopSec was cited as a Leader in Vulnerability Risk Management. In this evaluation, NopSec received the top ranking in the Solution Usage criterion, and the highest score possible in the Market Approach criterion. According to the report, "NopSec is a strategic choice for expanding VRM capabilities. 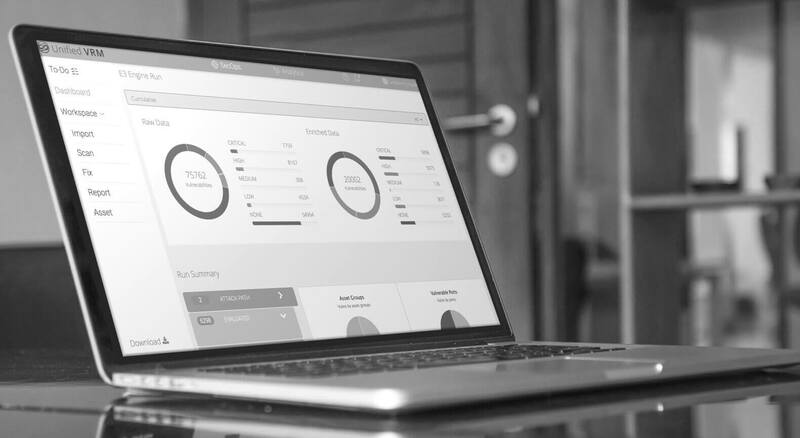 NopSec has an excellent understanding of the market and differentiates by offering its VRM capabilities, with or without its native scanning functionality, at compelling price points to provide value to any VRM implementation."